The new era of Witchblade featuring the team of Harvey Award-nominated writer Ron Marz and artist Stjepan Sejic continues! The pair committed to staying on the title until at least issue #150 and their second complete story arc together is collected in this trade paperback. 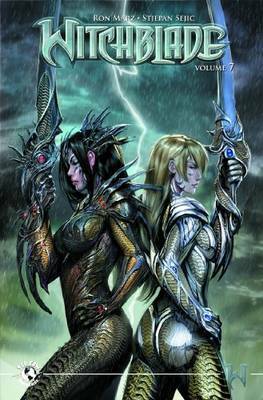 Collects Witchblade #120-124, and includes an additional story plus plenty of bonus material.